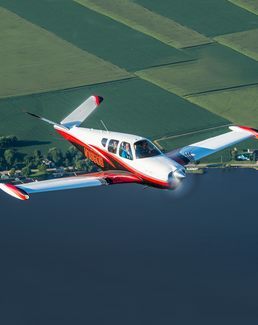 Those who have ever thought about learning to fly can find out more on May 11th, as EAA Chapter 690 hosts a “Flying Start” informational program on learning to fly at the Lawrenceville, GA airport. The program will be held at 10am on Sat. May 11th, at Hangar #1 690 Airport Road, Lawrenceville, GA 30046. Anyone with an aviation interest are invited to attend.